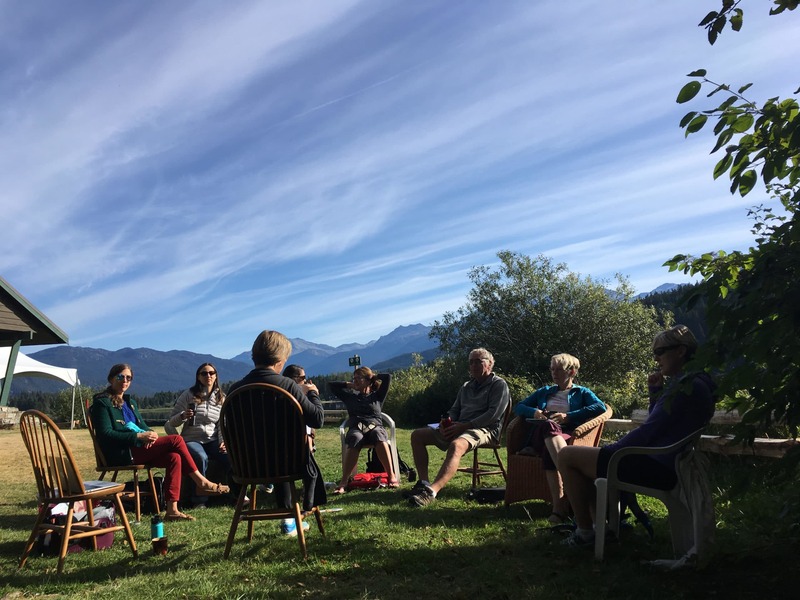 The Whistler Writing Society is pleased to offer two scholarships to the Whistler Writer in Residence program to emerging or established writers living in the Sea to Sky Corridor, through our equity initiative. For more information about the Whistler Writer in Residence Program, click here. Writers who are Indigenous, Black, racialized, LGBTQI2S*, or living with a disability** are invited to apply, by submitting a paragraph about why they’d like to attend the program, and a short description of the writing they’d like to work on.